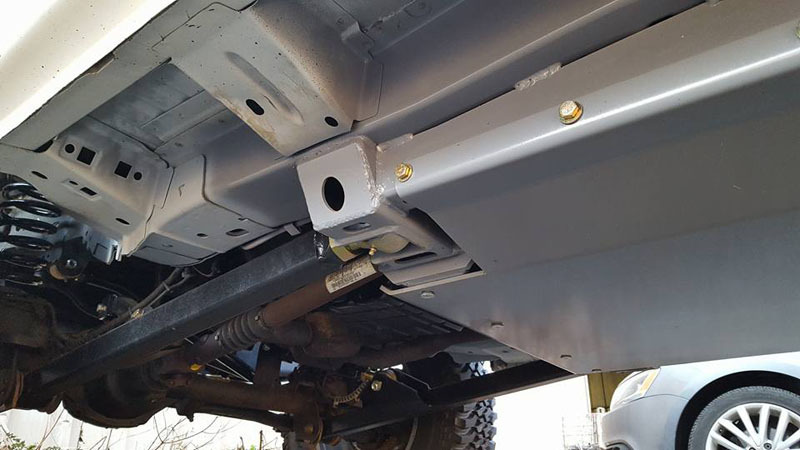 Our new WJ 1/4" skid plate is designed to be added to our long arm suspension systems. It requires using the newly designed unibody rails, and new long arm 3 piece cross member. The cross member (PN- COR-2106110) and unibody rail (PN - COR-2206210) are sold separately if you don't have our long arm system and want to use this skid plate. Note: New skid plate may NOT work with old version unibody rails. Please look at drawings for more details. Unibody rails must be 39.25" apart and would require drilling. 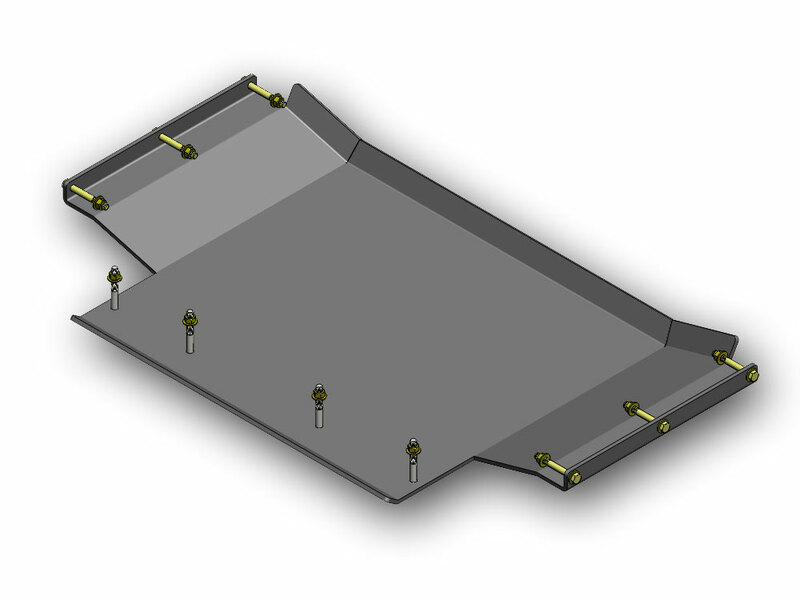 We recommend purchasing the skid plate with new unibody rails. The new skid plate will align the unbody rails properly, and then the rails should be rewelded. NOTE: 1. This kit is NOT intended to be used on a stock setup. 2. 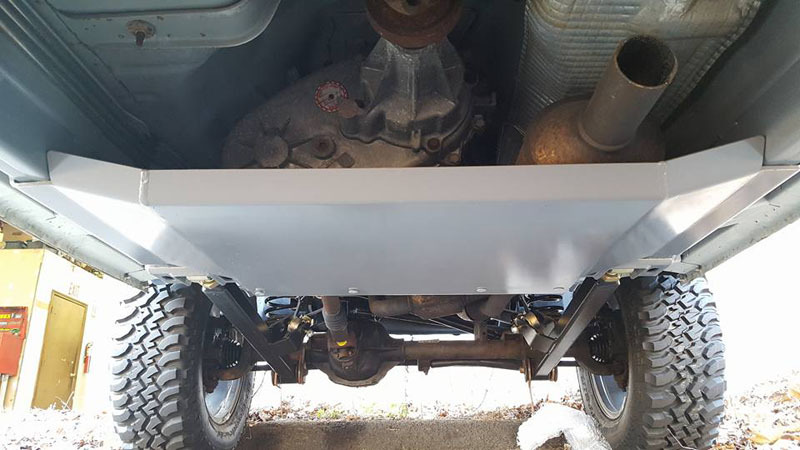 Unibody rails are required to install this skid plate. 3. May not fit with some exhaust systems. 4. Product is shipped bare metal.